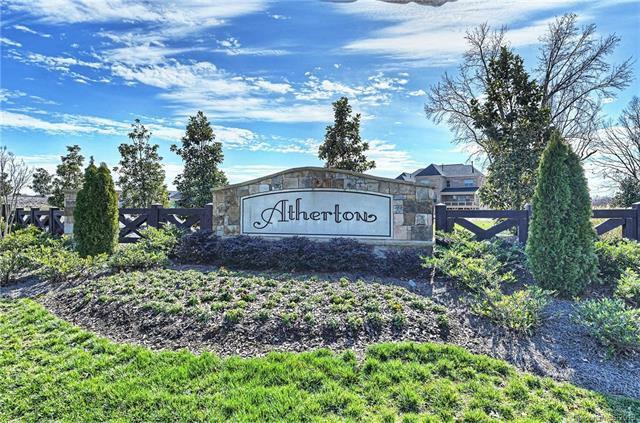 Brand New executive home located on 0.92 acre cul-de-sac lot in Atherton. 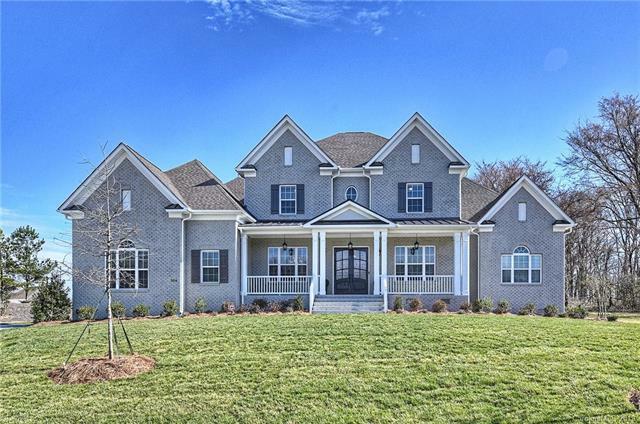 Weddington Schools, low Union County taxes and within a few miles of Waverly and Rea Farms for all the shopping, dining and entertainment you'll need. Convenient to 485 and the airport. This home has it all! The Greyson Model features Master suite and Guest suite on the main level. Gorgeous upgrades throughout to include modern clean lined gourmet kitchen with large island, custom range hood and designer pendant lighting. 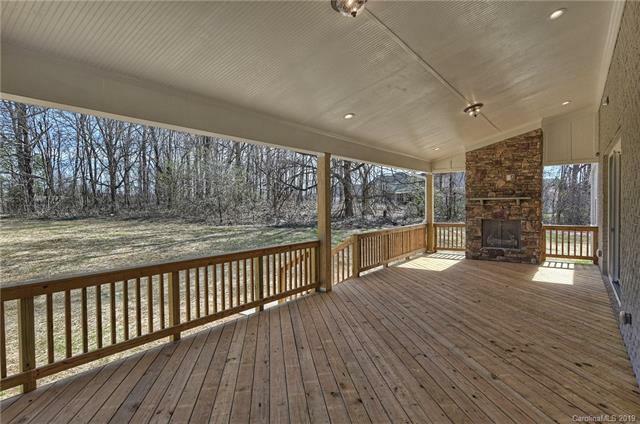 Open to family room, breakfast area and back covered porch for easy entertaining. 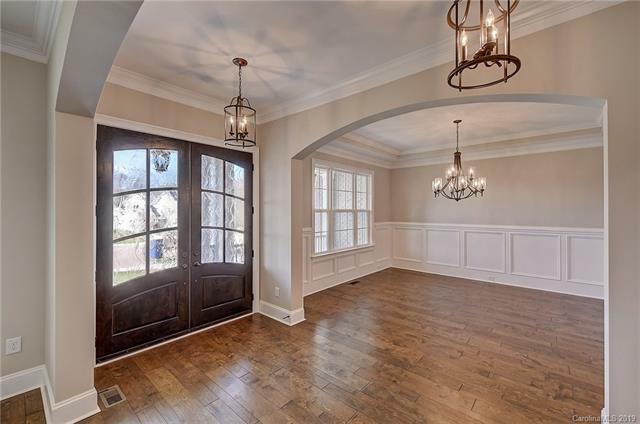 4-car garage with direct access to custom drop zone and laundry room. Upper level features a bonus/media room with beverage center and separate recreation room both with upgraded hardwood flooring. Secondary bedrooms are spacious with upgraded granite and tile in bathrooms. Sweeping front porch and large private yard with full irrigation and lighting. Neighborhood amenities: pool, playground and clubhouse.